This photo was probably taken by Massoud Mirza Zalulsoltan (1850-1918), the ruler of Isfahan (1907-1872) and the grand child of Nasir al-Din Shah. 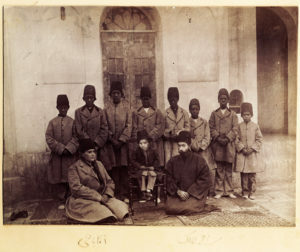 Son of Soltan, Bahram Mirza sitting in the middle of the photo on the chair, and two courtiers are sitting next to him (Reza Gilikhan, the court clerk on the right, and Akagaji, the head of the Khajgan on the left) along with the eight African slaves. 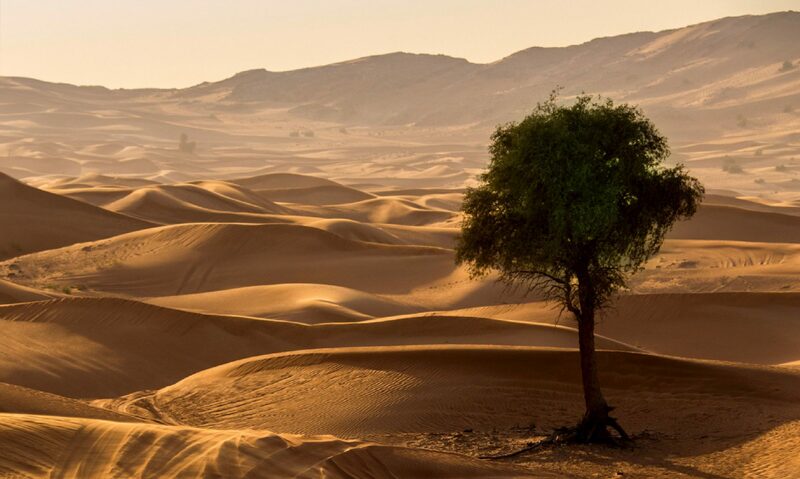 A pattern for clothing and hat of African slaves is a form of ethnic discrimination. Photo: Photographs of Qajar Farhad and Firoozeh Diba.